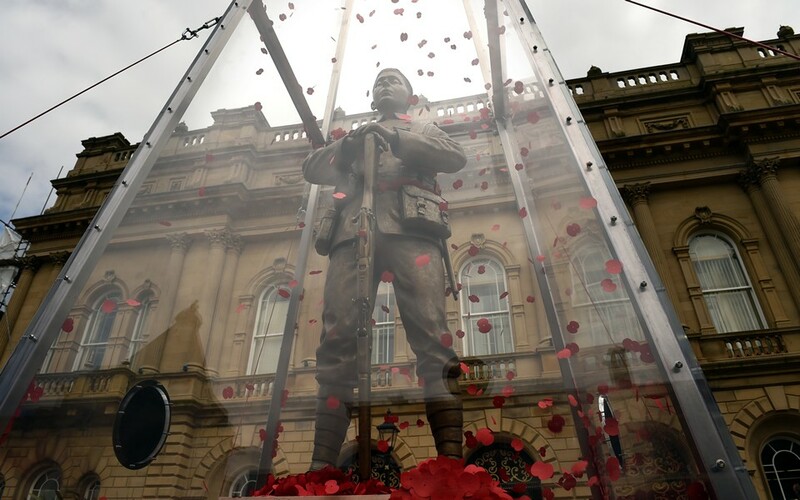 This Friday (July 1) a two minute silence will be announced on the steps of Blackburn Town Hall at 07.28 am to mark the moment that many men went over the top 100 years ago at the Battle of the Somme. People can gather outside the town hall in King William Street at the Everyman Remembered statue which has now arrived in Blackburn, the first town to host it following its time in London and Cardiff. Or alternatively, people across the country are being invited to share a moment wherever they are in the minutes leading up to ‘zero hour’. Please see the full programme of activity taking place in the borough to mark this centenary anniversary .